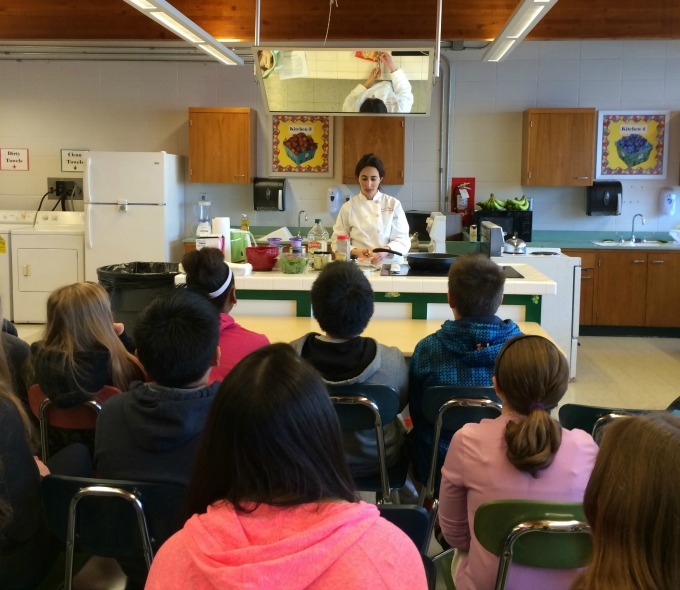 I was honored to be asked recently to do some in-school cooking demonstrations as part of Atlanticare’s Healthy Schools, Healthy Children and Growing Green programs. 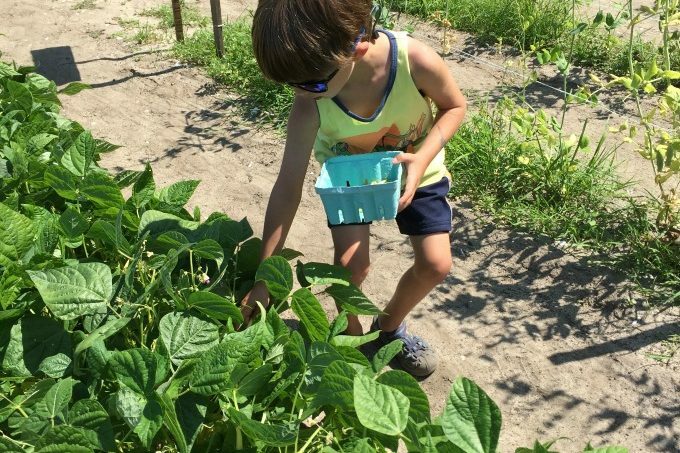 These programs are intended to increase food literacy and address the rising rate of childhood and adult obesity. They partner with 89 schools in South Jersey to offer services related to nutrition and physical fitness. My first demonstration was for a group of 7th grade students. When thinking of a quick and nutritious recipe to demonstrate, I went with one of my old favorites. Since I was only going to have 40 minutes for the demonstration, I tested it out at home to make sure I could make it that quickly, which I could. There are so many things that I love about this recipe. It is quick to prepare and only takes me about 20 minutes. It’s a really inexpensive dish. I picked up all the ingredients for my demonstration and spent $15. It makes 6 servings so that is less than $3 per serving. Most importantly, it’s nutritious and delicious! 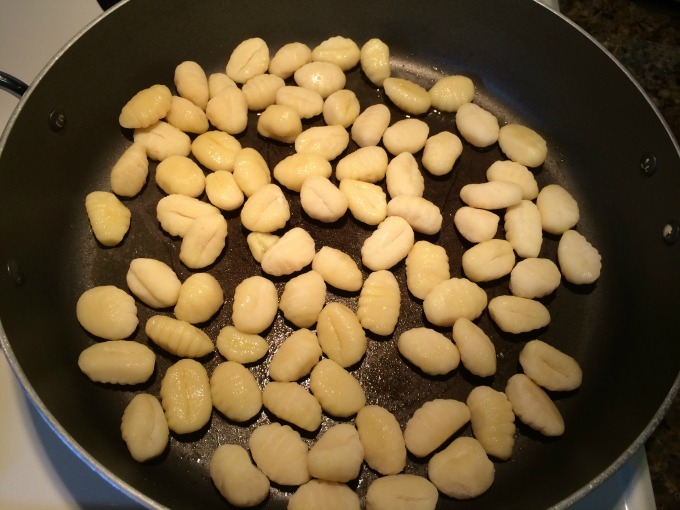 You start by cooking gnocchi in olive oil for about 5 minutes. When they start to plump up and brown, you transfer them to a bowl. 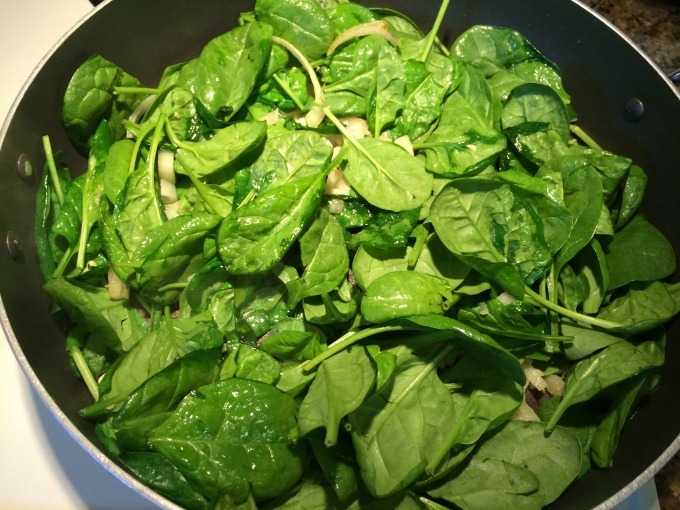 Next you sauté some onion and garlic and then add fresh spinach. You could use any type of green such as chard or kale. After the spinach wilts you add a can of white beans, a can of diced tomatoes and some seasonings. When that starts to simmer you gently add the gnocchi and some mozzarella and parmesan cheese. You cover it and give it another few minutes for the gnocchi to finish cooking and for the cheese to melt. 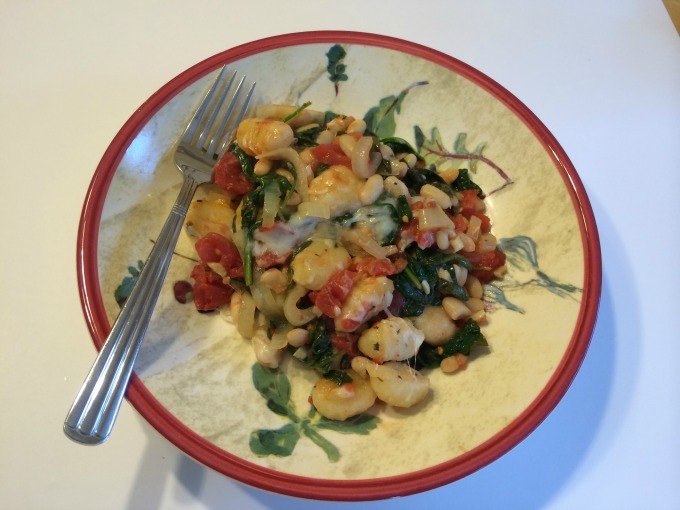 The combination of white beans, spinach and velvety gnocchi makes this one of my favorite dishes. The students loved it too! I gave them each a copy of the recipe and my hope is that they will take it home to try with their families. 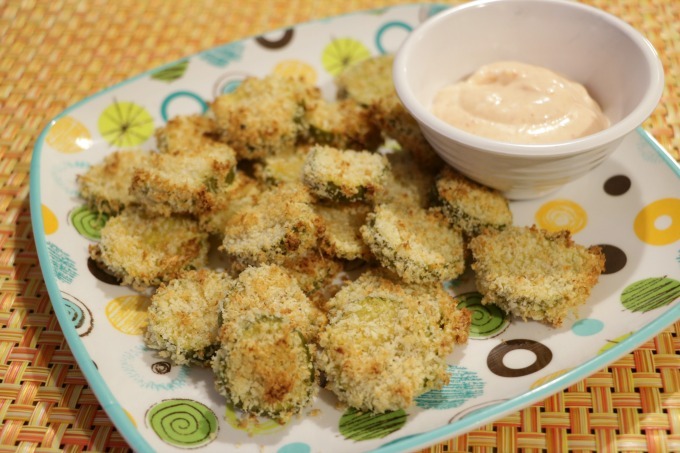 I hope you enjoy this quick, nutritious and inexpensive meal! Heat 1 tablespoon oil in a large non-stick skillet over medium heat. Add gnocchi and cook until plumped and starting to brown, about 5 to 7 minutes. Transfer to a bowl. Add remaining 1 teaspoon oil to pan along with onion. Cook until softened about 3 minutes. Add garlic, cook an additional minute. Add spinach and cook until wilted, about 3 minutes. Add tomatoes, beans and seasonings. When it starts to simmer, reduce heat to medium low. Gently add gnocchi and stir. Add cheeses and cover. 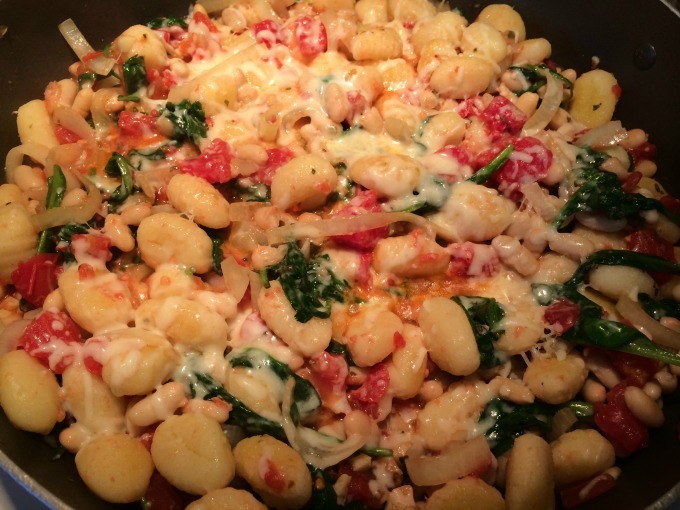 Cook an additional 3 minutes until cheeses melted and gnocchi cooked completely. That's awesome that you got to cook for the students. 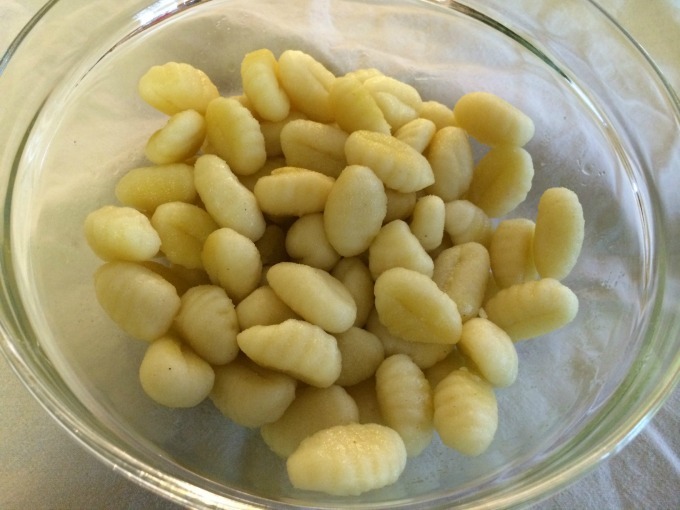 This recipe sounds delicious, we haven't had gnocchi in awhile, I love that this recipe is pasta but not in a traditional way. Ugh. I dont think we have tomatoes, and I know I used the last of my diced ones to make soup yesterday. Pinning for later. This looks very delicious, Marci! YUM! 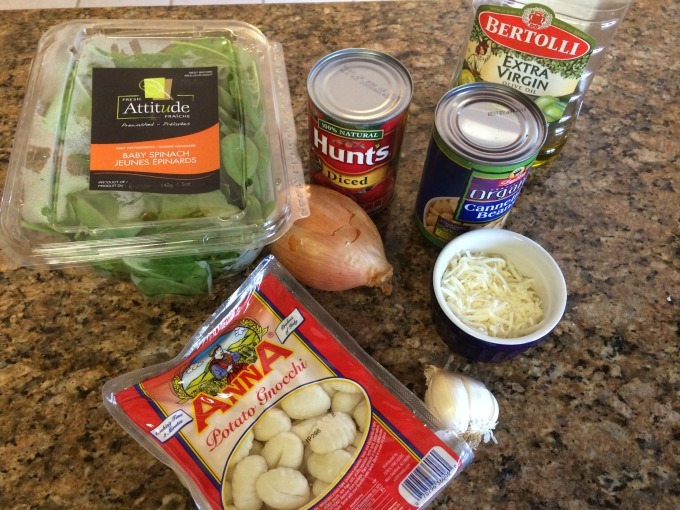 I have never made gnocchi before, but I would love to try it! Thanks for the inspiration. Does this reheat well? I've been looking for new all in on pan meals that I can cook ahead and reheat on busy nights. This sounds delicious - can't wait to try it! Well, how about that - we are practically neighbors! I live in Ocean County. 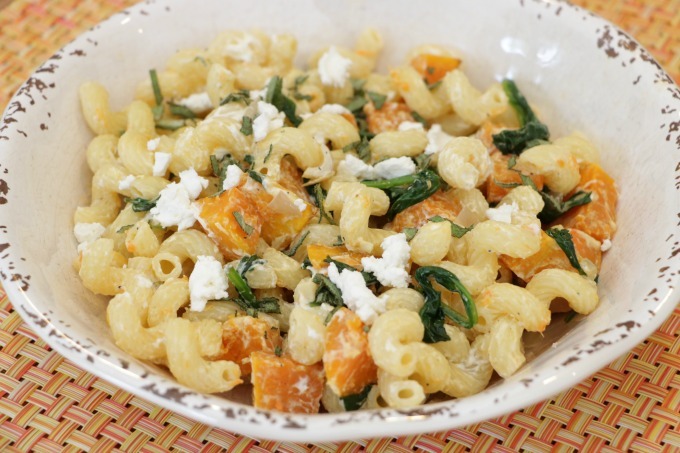 This recipe looks fantastic and I could easily adapt it to my vegan diet. I have made homemade gnocchi from sweet potatoes that would be fantastic in this dish! Pinning and making this very soon.